India has always been a land of contradiction ideologies. While some believed that “an eye for an eye will make the world blind”, there were others of the firm faith that a wrong if not avenged, will not let the wronged die in peace. Today is the death anniversary of one such man for whom revenge remained the biggest motivating force for a long part of his life. I am talking about Udham Singh, the man who assassinated Michael O’ Dwyer to avenge the Jalianwala Bagh massacre. 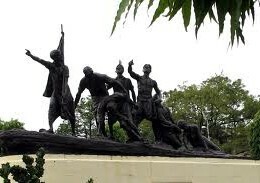 Jallianwala Bagh was intended to humiliate the Indians and force them into submission. 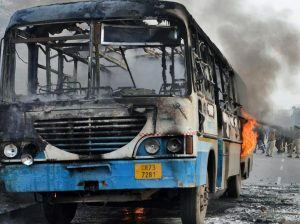 However, against the aspirations of the perpetrators, it gave a big boost to the revolutionary movement in India and created a new line of revolutionaries like Bhagat Singh and Udham Singh. 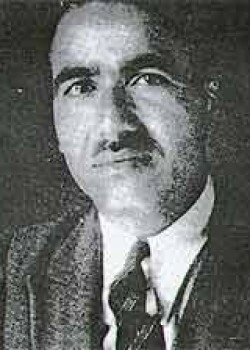 A young boy then, Udham Singh took a bath in the Amrit Sar and too a pledge in the Golden temple that he would not rest till he avenged tha massacre. 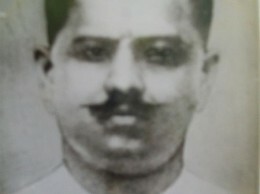 The butcher of Jallianwala Bagh, General Dyer was dead by 1927. However Michael O’ Dwyer, the Lt. Governor of Punjab in 1919 (and also considered the chief planner of the massacre) was now a prominent politician in Britain. Udham Singh followed his target tenaciously for 21 long years. Finally on 13th March 1940, when Michael O’ Dwyer rose to address a gathering in the 10 Caxton Hall, Udham Singh got his chance. Two bullets were pumped in O’ Dwyer’s body and he died on spot. Udham did not evade arrest and handed himself over to the police. He was executed on 31st July 1940, 72 years from today. 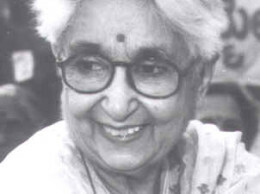 Who was Captain Lakshmi Sahgal?